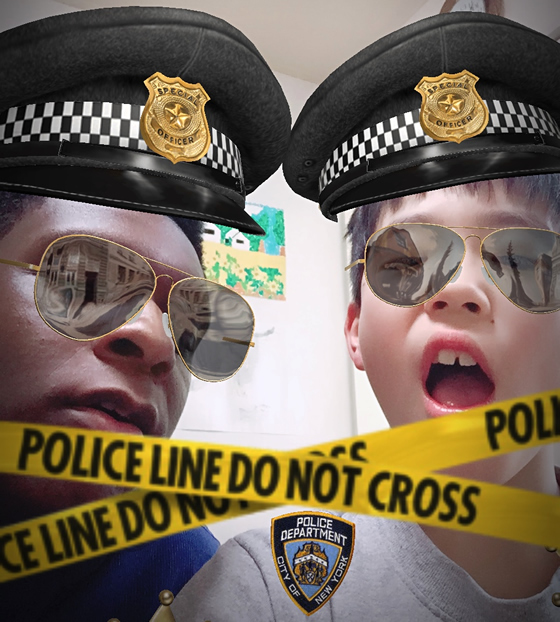 My son had a really fun time last weekend—in the minority language—with our latest homestay guest. If schooling in the minority language isn’t an option for your family, and travel to a minority-language destination is limited (see Bilingual Travelers, an ongoing series at this blog, for personal stories that share the powerful impact of such trips), it’s important to be proactive and resourceful about finding or creating opportunities from your own location so that your children can interact with other speakers of the target language. However, just the other day I experienced a huge new possibility, both for non-native parents who wish to improve their own language ability and for children to engage with other speakers of the target language. I had been wanting to do this for some time—so I could benefit from more focused time speaking Japanese (my second language)—and I finally tried it on Friday. I paid less than $10 and I spent a full hour speaking Japanese, over Skype, with a native speaker! The site I used to make this connection is called italki, and while I’m sure there are many other sites like this for people seeking to learn languages, my first impressions of italki have been extremely positive, in all ways. And here’s the really wonderful thing: If you’re just looking for a friendly speaker of the language for you and/or your children, you’ll find thousands of them at italki, in a wide range of languages, and many of them are charging only around $10 US per hour. At italki, there are two categories of teachers: lower-priced “Community Tutors” (speakers of the language who are eager to help others achieve their language-learning aims but aren’t professional teachers) and higher-priced “Professional Teachers” (who naturally often charge more for their expertise and instruction). So, if you’re in need of more opportunity to engage in your target language with other speakers—you alone; an older child alone; or even you with a smaller child on your lap—why not explore this possibility at italki or a similar online resource? 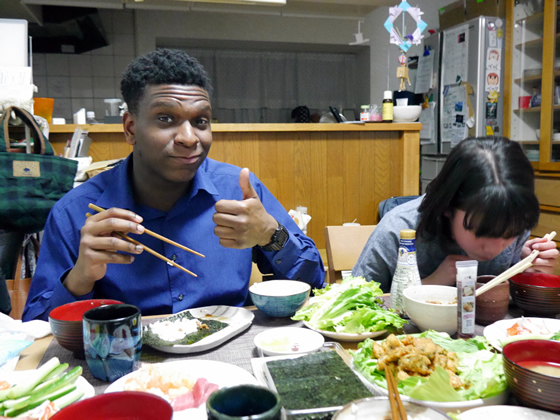 We had another homestay guest this past weekend: a university student from the United States. It was a fun time for us all and a wonderful chance for Lulu and Roy to interact with another speaker of English, our minority language. Enjoying a Japanese dinner together at home. Playing games together in the living room. 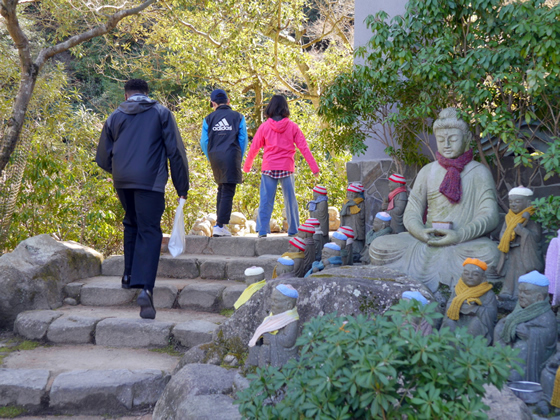 Of course, this possibility depends on your location—in our case, Hiroshima is an international destination so there are regular opportunities to serve as a homestay family for visitors to the city. But if your town gets visitors, too, you might explore this idea by inquiring at a local international center or YMCA. While I haven’t pursued this idea personally (for us, a brief homestay will work, but not a commitment that lasts longer than a week), I’ve heard many positive stories from parents over the years about their experiences of au pairs and nannies. And, apparently—but again, I imagine this depends on one’s location—families can often choose from among a wide selection of potential au pairs at au pair websites and also specify the length of time they wish the au pair to stay, whether short term or long term. One excellent example of a parent who has made the most of au pairs for language input is Marie, who regularly writes about her experience in this thread at The Bilingual Zoo. Marie lives in England and her family’s minority language is French…but, in fact, Marie herself isn’t a French speaker. While her children now attend a bilingual English/French school, that wasn’t the case through their younger years and, during that time, Marie brought in French-speaking au pairs to provide them with regular exposure to French. If an au pair or nanny might work for your family, too, it could be a very productive way of strengthening your children’s engagement, and progress, in the target language. A regular tutor in the minority language is an obvious idea, but this could be rather expensive. 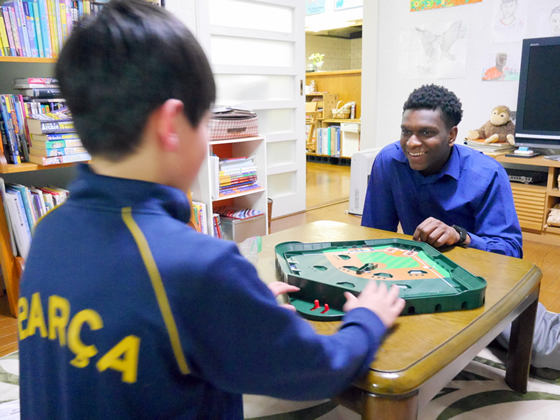 A less-obvious idea, though, is hiring a friendly college student who can speak your target language (whether a native speaker or a competent non-native) and is asked to simply play with your children in that language: reading books, singing songs, playing games, making crafts, etc. For instance, when my kids were small, I found an international student at a local university—a native English speaker from the U.S.—and hired her to visit our house for an hour each week, an arrangement that lasted for about a year. And because she was a student, and because I wasn’t asking her to “teach” them anything—just be talkative and play with them—I was able to pay her an hourly rate that was fair for her and still affordable for us: around $10 U.S. (in Japanese yen). Maybe you can find a friendly student, too, through a local university or international center. There are two options when it comes to playgroups and organized activities in your minority language: you can seek out groups that already exist, or you can create your own. Naturally, finding a ready-made playgroup or organized activity (like a Saturday school, sports club, or art class) is the easier option, but if the group you seek just isn’t available, it might be possible to establish your own and attract other families. After all, every group like this originally starts with someone! For further ideas involving either option, just browse The Bilingual Zoo—this topic comes up pretty regularly. And if you’d like some direct support from that community—for suggestions and encouragement—feel free to join us by becoming a member (it’s free). How about you? Feel inspired to pursue any of these ideas more actively? Which ones? And can you suggest any other ways to create interaction with other speakers of the target language? Thank you. I really hope we can afford a nanny but it’s too hard to find a native speaker who would agree to do that job in Vietnam. However, I’ve been hiring a British girl to visit our house 1 hour/week since my son is 5 months old to play and read books to him. We pay her around 14$/h. I am the only one who can speak English well in my family, I scored 8.0 IELTS but only 7 in speaking. There are too many errors in my pronunciation. I am a mother but I went back to work when my son is 6 months old and it’s really hard to keep the habit of speaking only English to him. It’s your book that often reminds me to do so and “refuels” me. Lana, I’m happy to hear that my work is a source of support and encouragement to your efforts. Please stay persistent and resourceful, day by day, and your son will surely continue to make steady progress over the months and years ahead. I’m cheering for you, Lana!